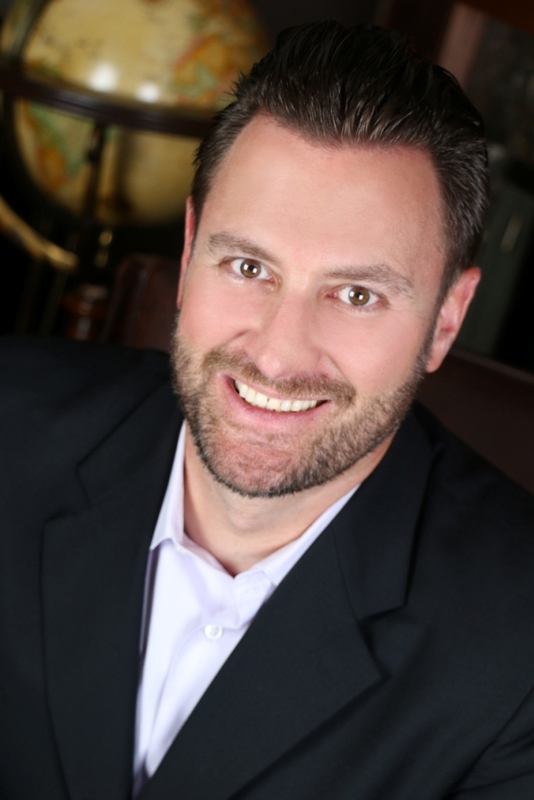 Phillip Lechter is an accomplished entrepreneur, business and executive coach, international speaker and mentor with a strong focus on leadership, communication and family values. He is the Co-founder and Chief Executive Officer of IQUP.com and Founder/CEO of Lechter Coaching, an international coaching organization. Phillip co-created IQUP.com to provide comprehensive, congruent, structured education using modern scientific curriculum development techniques that could take the motivated, focused and dedicated learner from knowing very little to being comfortable with the HOW TO of digital marketing. IQUP.com focuses on disrupting the status quo, reduce the time to learn, offers current and applicable courses by using advanced technology so as to create a rapid return on time and money invested in learning. At IQUP.com students become Smarter, Faster. In addition, Phillip co-founded Pay Your Family First (YOUTHpreneur) and co-created ThriveTime for Teens, a finance and life-skills reality board game. He formerly held executive leadership positions at Community First Financial and The Rich Dad Company. Habitude Warrior Conference and Erik Swanson is proud to include Phillip Lechter on to their stage. Check out the Habitude Warrior Conference! Come check out Phillip Lechter on the big stage!